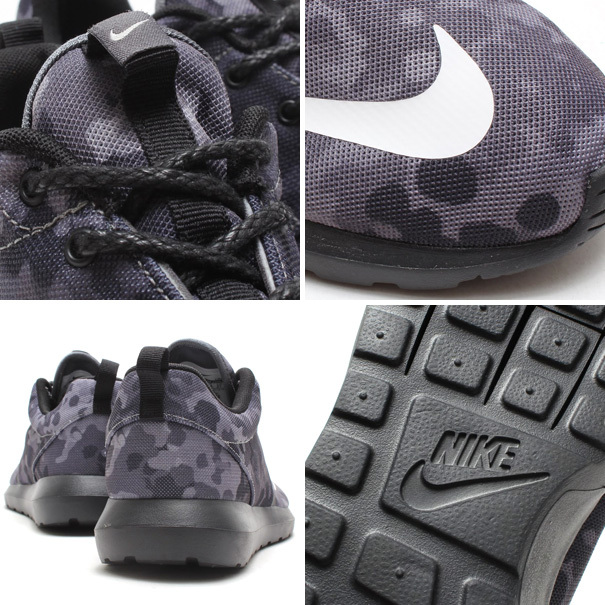 The Nike Roshe Run NM FB hits global accounts in a new 'Grey Camo' colorway. Nike Sportswear's popular Roshe Run franchise continues this fall, hitting shelves in a new 'Grey Camo' colorway. 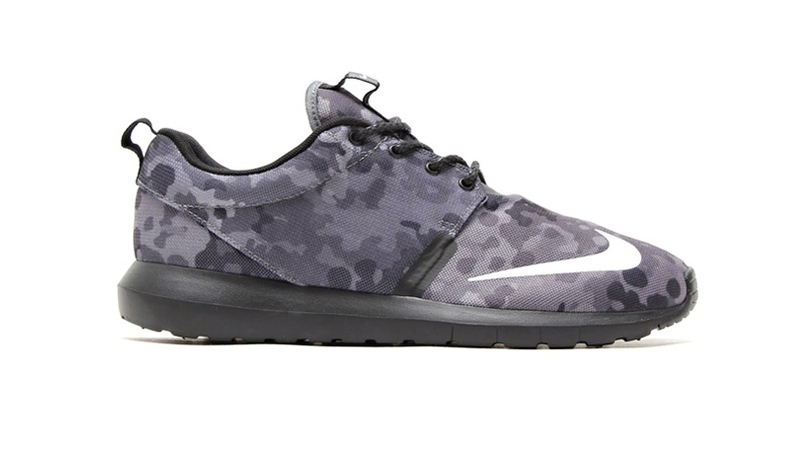 This new Roshe Run release features a greyscale camo upper topped off with the signature FB toe Swoosh. An angular, more flexible Natural Motion sole sits below. 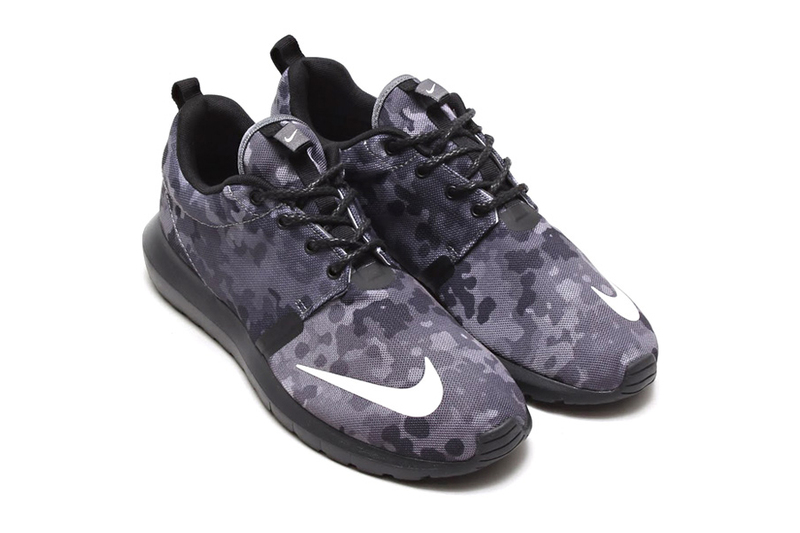 The 'Grey Camo' Roshe Run NM FB is now available at global Nike Sportswear accounts including atmos Tokyo. Stay tuned for stateside release info.